According to marine biologists, there is something about the vibrational energy of a dolphin and its sonar that has an effect on our biomolecular structure. It’s not unlike an opera singer that can shatter a glass. 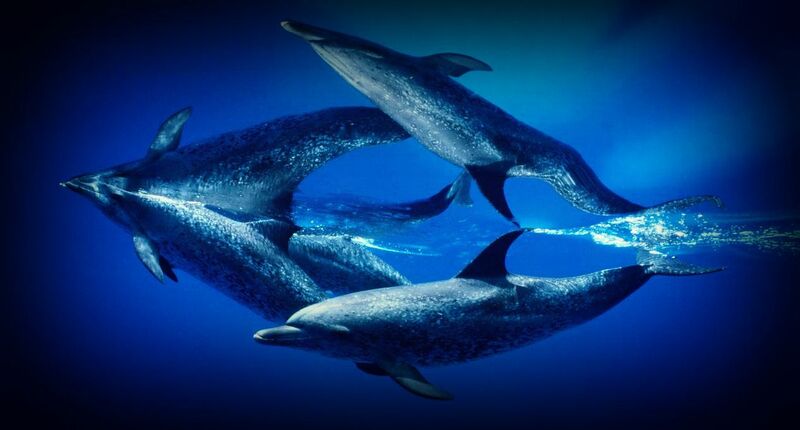 Dolphins can break up the negative energy. Even just listening to them can help boost your relaxation response and endorphin levels.